Family-owned Tampa A/C & Heating. We're not comfortable until you are! John Jeter was born here in the Tampa Bay area. He graduated from Plant High School in South Tampa, and has always been a hard worker. He was an electrician for almost 15 years before entering in the Air Conditioning business. He was a vital part of Delta T Service Corporation, which was a small, yet thriving HVAC company. 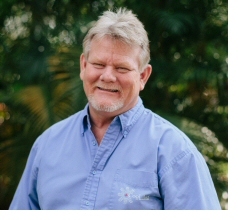 The owner of Delta T decided to retire, but John wanted to continue serving the Air Conditioning needs of the Tampa Bay area. In May, 2006 Cool Aid A/C Service Corporation opened for business. Since then John has been taking care the HVAC needs of local businesses and residents alike. Cathy was born in St. Joseph’s Hospital right here in the Tampa Bay area. She graduated from Hillsborough High School and studied business and marketing at Hillsborough Community College. 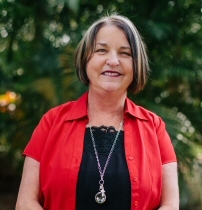 While attending college Cathy accepted a job in the Insurance industry and served the Tampa Bay area for 25 years. Her experience in the business world has equipped her with the skills and knowledge to efficiently manage and maintain great working relationships with our customers. Chris was born in St. Joseph’s hospital in Tampa. 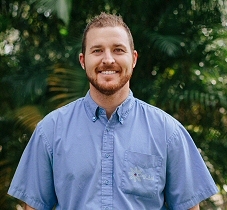 While attending Gaither High School, where he graduated from, Chris was working at Delta T Service A/C Service Corporation as a technician. Since then Chris obtained his HVAC contractor’s license and helped his parents, John and Cathy, start Cool Aid A/C Service Corporation. Chris’ 10 years of hands on experience allows him to help customers make educated decisions that best serve their HVAC needs. Cool Aid Comfort offers air conditioning and heating installation/repair in Tampa, Carrollwood and in surrounding areas.